Stream Your Old Droog's New Song "Live from NYC"
Brooklyn MC Your Old Droog is back with a new freestyle called “Live from NYC.” “On bad days there’s mad ways to get my revenue up,” he raps on the song. “But don’t let ’em think you nice so they just revvin’ you up.” Production comes from Mono En Stereo, with the artwork featuring a photo of the city’s A train. 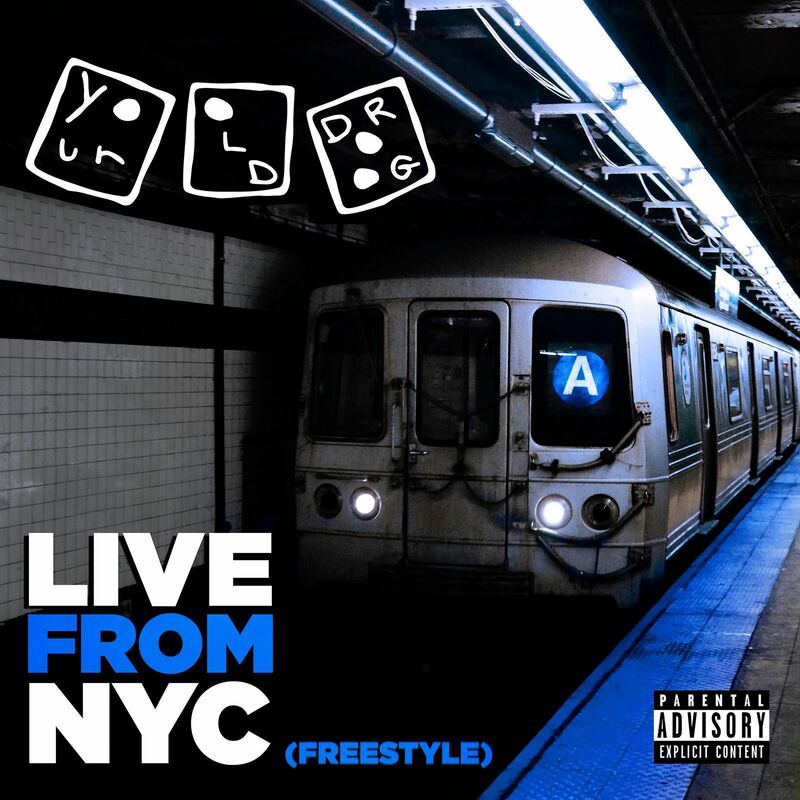 “Live from NYC” is Droog’s second release of the year, following “Cement 4s” back in January.